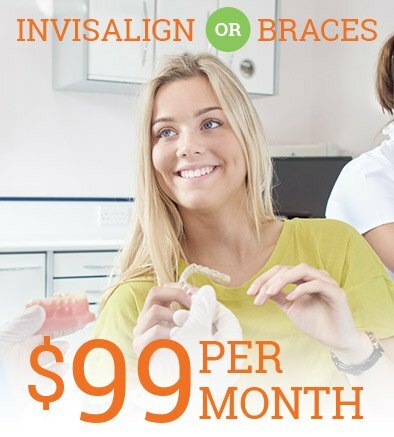 At Killeen Children’s Dental & Orthodontics, we enjoy doing everything we can to make wholesome, high-quality dental and orthodontic care affordable to families with a wide variety of financial budgets. 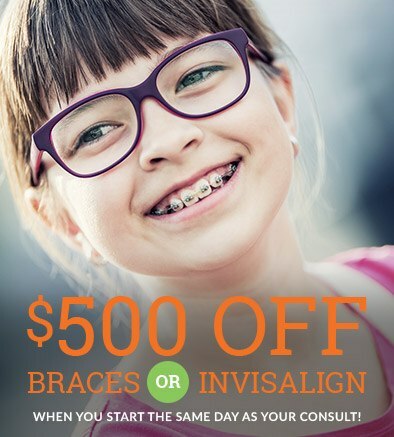 If you’re interested in saving a little money on your child’s next visit, check out our specials below! Don’t wait too long to take advantage, though – after all, they might not be around forever. Any questions? Contact our Harker Heights team today.